What was the issue with WP Mega Menu? To all WP Mega Menu Users, we would like to inform that our prominent free mega menu plugin “WP Mega Menu” which was already accessible here (https://wordpress.org/plugins/wp-mega-menu/) was removed from WP Plugin repository in view of some slug/name conflict issue with different plugin which was outside the repo. Since our plugin was already live for quite a long time and had many users utilizing it and preferring it, we attempted to convince the guys at WP Plugin Review, yet, it didn’t turn positive,they however accepted a genuine oversight was done at the primary spot by the team and system framework without knowing a comparable name/slug of plugin existence. 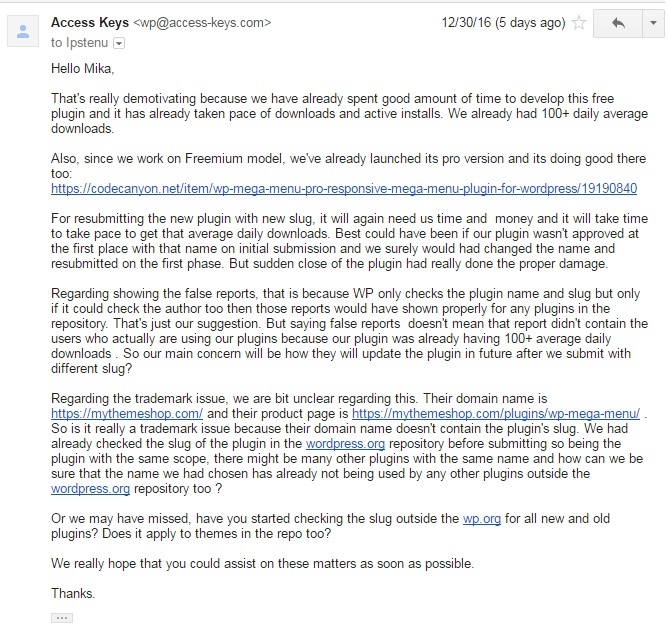 Concerning their rules and standards of WP.org we choose to submit same plugin with a one of a kind and diverse name/slug as “AP Mega Menu“. 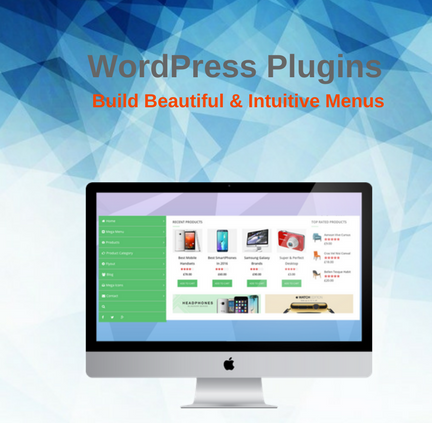 AP Mega Menu is a FREE WordPress plugin, for Mega Menu. With AP Mega Menu, you can easily add several widgets column wise, configure them and create extraordinary horizontal and vertical mega menu. Include capable and incredible looking Mega Menu in your WordPress site with – AP Mega Menu essentially by drag and drop widgetized method. 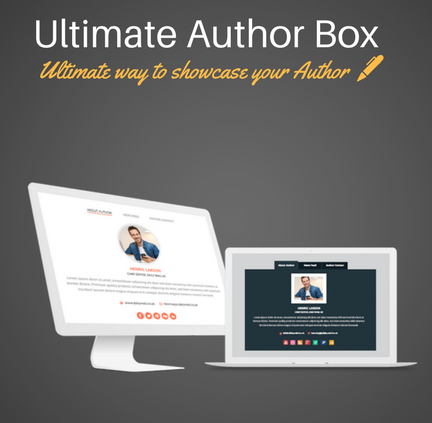 So What next with WP Mega Menu Plugin users? For all the existing users of the plugin, who were using “WP Mega Menu” we apologize for the inconvenience caused by this. And we request all of you to take the following quick steps to use the plugin with the new name – AP Mega Menu. 1) Uninstall WP Mega Menu Plugin. 3) No need to configure any settings and menu settings again. All the old data and settings will be as it is. 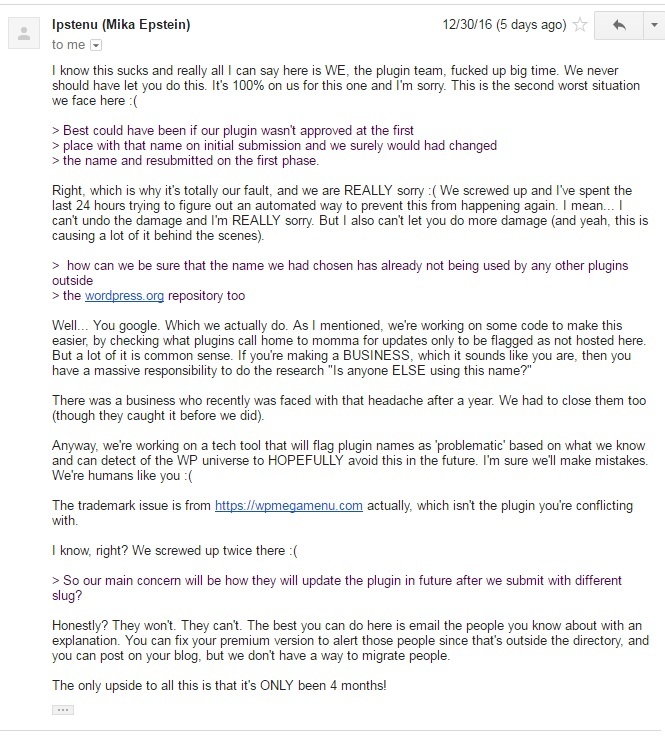 We have included screenshot of the messages clarifying why WP Mega Menu plugin was removed from WordPress.org which was not in our hands. Here are some screenshots on how we communicated and attempted to persuade for straightforwardness reason. To all fellow plugin developers, its always better to double check the name and slug of your plugin not only in WordPress.org plugins repo, but outside the repo as well. We know, its not easy – but take sometime and do it! This might save a lot of headache later, more than that your plugin users don’t need to panic and go through the update process for none of the mistake they’ve committed. And last but not the least, we trust you’ll comprehend the situation and bolster us as you have been doing since years. Hey Buddy!, I found this information for you: "WP Mega Menu Plugin Replaced by AP Mega Menu". Here is the website link: https://access-keys.com/blog/wp-mega-menu-plugin-replaced-by-ap-mega-menu/. Thank you.